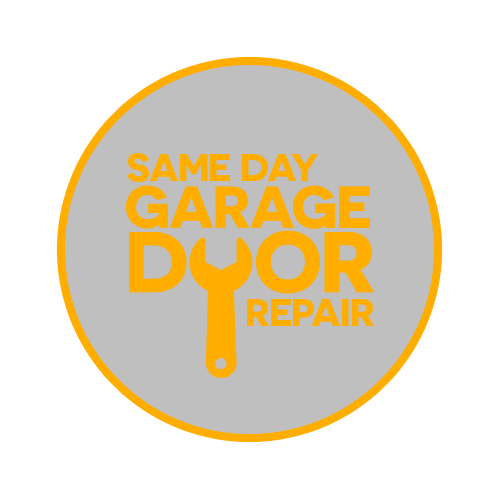 have been repairing garage doors for over 20 years! Stuff happens. The fact is, Garage Doors break down all the time due to not being maintained properly. When it comes to Garage Doors, it is important to make sure everything about it is in working order at all times. Otherwise, you will end up with more problems than you asked for. That means more expensive repairs later down the line when your garage door eventually breaks! But, don’t fret! 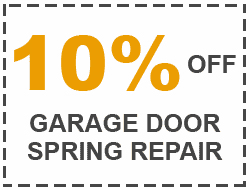 If your garage door is broken, we can repair it at a better price than those other guys. Give us a call, or send us a quote request using the contact form. We are always available to talk! You may know this, but Garage doors come in all shapes and styles. When getting a new garage door, you’ll wanna make sure that you’ve got the right team doing the job! 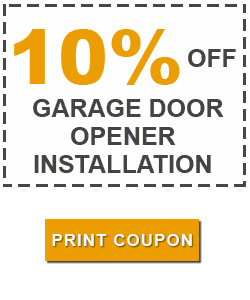 Garage Door Repair Rancho San Diego CA is the leading Garage Door Repair company because we care about our customers. By addressing the problem and solving it. Plain and simple. No questions asked. What if you could predict the future? Well, when it comes to garage doors, we can! We know when a Garage Door is going to fail, because we’ve worked on hundreds if not thousands of garage doors over the years. We install every kind of garage door you could possibly need! Wooden, aluminum, steel, and various levels of each are just a few of the options available to you. Every garage door needs a fully functional Garage Door Opener. We work with all major brands of Garage Door Openers. Our favorite happens to be Liftmaster. If you’re looking for power, silence, and affordability then you have come to the right website! After you’ve worked with us, you will understand why we are so highly regarded in the Garage Door Community. Let our highly skilled and certified mechanics come out to your home or business to evaluate your damaged garage door. 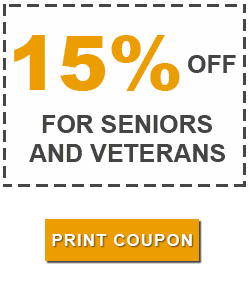 We will provide you with affordable repair solutions. We can handle virtually any issues, including broken sensors, springs, cables and rollers. Our relationships with major garage door brands enable us to fix any door and replace any parts. Also, our team of professionals are bonded, insured as well as certified. 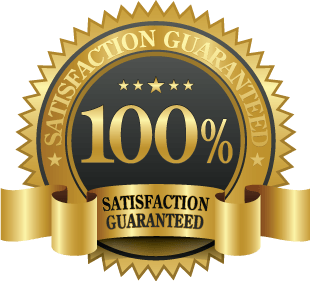 Our service has a 100% Money-Back Guarantee. All of the parts we use are covered by the manufacturers’ warranties, too. Contact us for more information! Garage Doors are used for both, residential and businesses. If you own a commercial property, then commercial garage door repair in Rancho San Diego, CA can be the solution to all of your garage door related problems. You might feel terrible for your customers that your commercial garage door is broken. But, mishaps occur. So, don’t get too down. 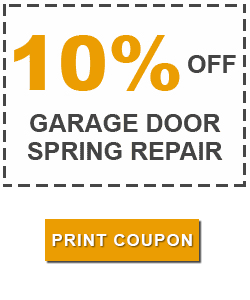 Garage Door Repair Rancho San Diego is here to help. In addition, we specialize in commercial garage door repair as well. And our technicians are ready to diagnose your problem and come up with a solution that best fits your budget. In addition, your busted garage door is a setback. But, its not the end of the world. 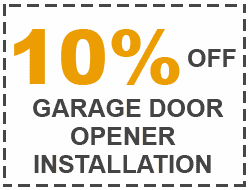 So, if you have a residential garage door in Rancho San Diego CA then you are in luck! Call us If you have garage springs that are broken, or cables that snapped. Also, if you have sensors that are out of commission, we specialize in Garage Door Sensor Repair. We provide 24/7 emergency service, and in many cases can be at your home or business within 2 hours of you calling us. Whether you need a repair or an installation. Gate Repair Rancho San Diego CA will accommodate all of your needs. In addition, we offer the following services! If your gate stops working, it’s not your fault because it happens to many others every day. Lucky for you, though, we can handle all of your installation or repair needs. If you don’t find what you like in our catalog, we can custom design a new gate for you that fits your aesthetic standards and financial requirements. We’ll do whatever it takes to make you happy, including offering the most affordable prices in the area. For more information, call us! Now, I know you like to save money and fix it yourself. But, people lose arms from garage door repair. In fact, over 30,000 people are sent to the hospital per year for garage door-related injuries. A gate shouldn’t be that hard to maintain, but you managed to mess it up … But, don’t panic! Have us fix it and you’ll feel better! Thank you Garage door repair!! I just want to say that the service that I got from this garage door service company was excellent friendly and very quick highly recommend them for anyone interested in getting their garage door fixed or repaired in anyway thank you so much.